PLANS FOR an incinerator in Rathcoole, Co Dublin, which are opposed by South Dublin County Council, the National Roads Authority (NRA), local politicians and more than 200 residents, will be subject to a Bord Pleanála public hearing next month. Protesters gathered outside the Green Isle Hotel in west Dublin yesterday where An Bord Pleanála held a preliminary hearing to establish how long the planning hearing was likely to last, given the large number of objectors. A schedule for the hearing, which begins on November 12th, will be sent to all parties in the coming days. Initial indications suggest it is likely to last several weeks. Energy Answers International, the US firm who plan to operate the incinerator, has applied directly to An Bord Pleanála for permission for the incinerator, using the "fast-track" planning process. 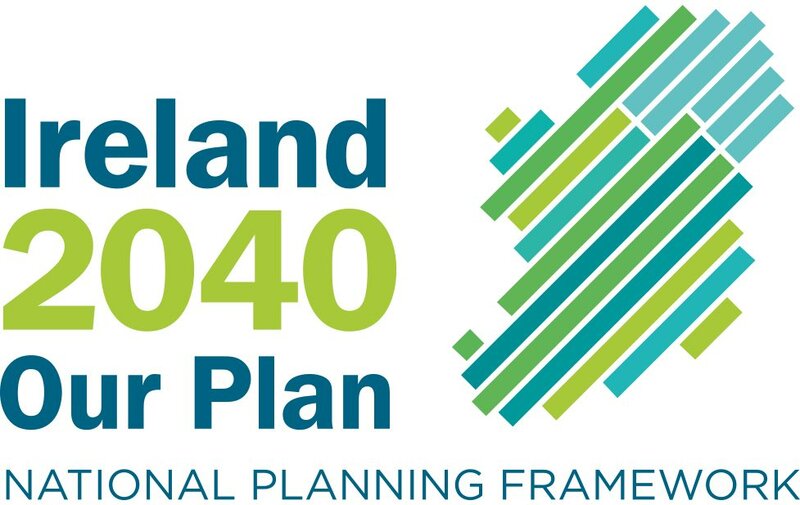 The Strategic Infrastructure Act, which came into force in January 2007, allows applications for major infrastructural developments to be made directly to An Bord Pleanála, bypassing the usual local authority planning process. The proposed incinerator would burn 365,000 tonnes of rubbish a year, just over half the amount of waste that would be processed in the Poolbeg incinerator for which permission was granted by An Bord Pleanála earlier this year to burn 600,000 tonnes annually. Energy Answers International said that the plant could provide enough electricity to power 43,000 households. It would recover about 11,500 tonnes of metals and would produce more than 23,000 tonnes of an aggregate material for use in the manufacture of concrete products. The incinerator would have been extremely unlikely to have secured permission from South Dublin County Council as the local authority has asked An Bord Pleanála to refuse permission. The council has told the board that the incinerator is not required for the Dublin region and would be contrary to the proper planning and sustainable development of the area. The NRA in its submission says the incinerator should be refused as the applicants had failed to demonstrate how the additional traffic generated could be accommodated on the existing road network. Energy Answers International had also failed to address a number of safety issues, the NRA says, including the possibility of waste lorries leaving the facility "losing control" and colliding with traffic on the N7. Liam McDermott of Rathcoole Against Incinerator Dioxins (Raid), the group which held yesterday's protest, said the incinerator would have a hugely negative impact on the environment and on the lives of the local community. "The greatest fear of a waste incinerator that the residents of Rathcoole, Saggart, Newcastle, Lucan, Kill, Clondalkin and Tallaght have is the emission of dioxins. Also, the fear of extra traffic, strong odours and constant noise. They do not wish Rathcoole to be known as the incinerator village." Local Fine Gael councillor Derek Keating said the development failed to comply with the objectives of the Dublin waste management plan, it would damage people's health it and would deter house buyers. 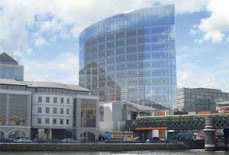 "It was clear from this preliminary oral hearing that the strongest possible representations will be made at the substantive oral hearing by the local community and the local authority to ensure that An Bord Pleanála refuses planning permission for this proposed incinerator," Mr Keating said. Local resident and Raid member Deborah McDermott said it was "environmental injustice" to locate an incinerator near Clondalkin and Tallaght on the basis that people living there might be less likely to complain.